As winter approaches in the Northern Hemisphere, my inner bookaholic rejoices because there’s more time to read. There’s nothing better than curling up with a good book. 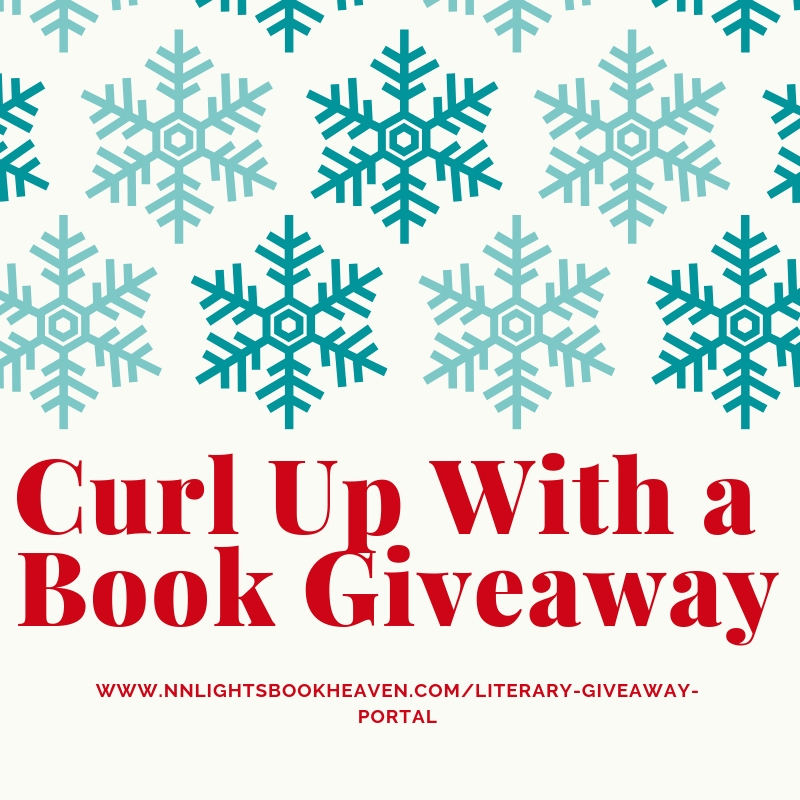 N. N. Light has gathered both new releases and backlist in a giveaway that’s sure to please any booklover. 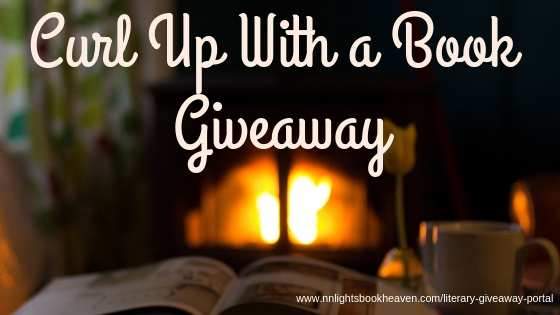 Free e-copy, print, and audio books are just waiting for readers to indulge in. You could even win one of mine. Enter below and good luck!